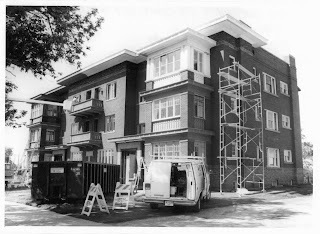 It has been well documented that Kier Property Management and Kier Construction performed the rehab of this building in 1987. For those who require more proof... These are pictures from the National Parks Service, that Kier submitted with their application to have the building recognized as an Historic Landmark. (also known as site 9). 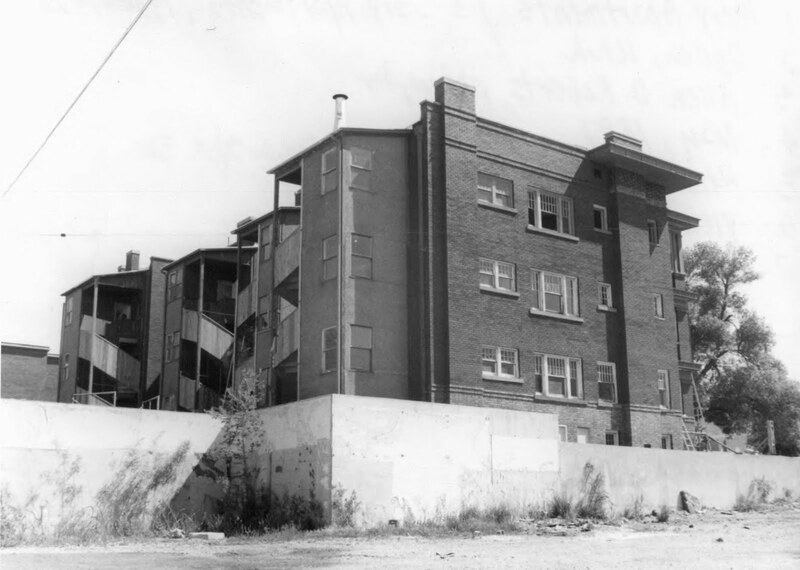 In 1987, Kier performed a substantial rehabilitation of this building, in which they all but gutted it, including the relocation and re-plumbing of 14 bathrooms and the re-piping of the entire building, with defective, "Poly Tubing"
Kier claims that they have no knowledge that the Poly Tubing had been found to be defective, as a result of several, large class action lawsuits. 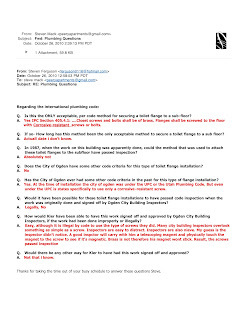 In Utah, for Kier to claim that they have no knowledge of this class action against the manufacturers of Poly Tubing, or that Poly Tubing itself had been found to be defective, is a lot like someone claiming to have no knowledge of the events of 9/11. UNBELIEVABLE. Kier had absolutely no interest in the historical significance of the building. 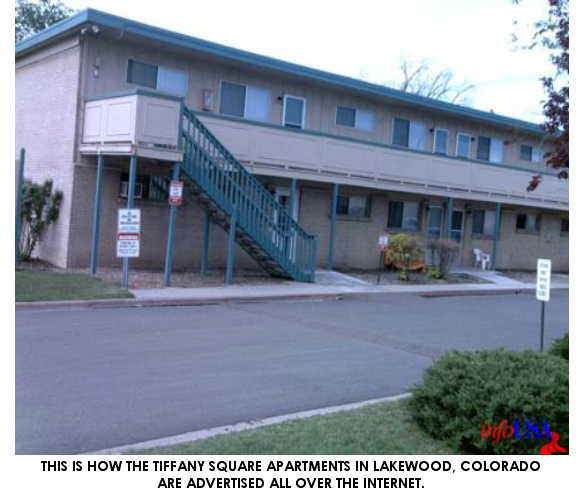 They had it declared an Historic Landmark and performed the rehab on it, in order to obtain a government subsidized, housing contract with HUD and to secure housing tax credits from the U.S. Government. 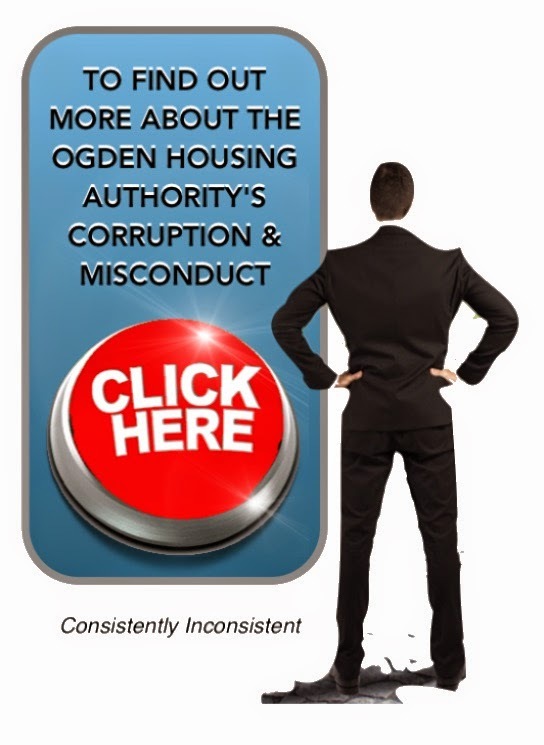 Due to company founder, Jim Kier's reputation and standing in the community and with HUD, Kier Construction was able to cut every possible corner during the reconstruction process of the rehabilitation and likely relied upon that reputation to get Ogden City building inspectors to either look the other way, or sign off on improperly and/or illegally done work. (if they even told them about the work at all). Because Kier went on to manage and maintain the building continuously, for the next 23 years, Kier was able to maintain the corners they cut during the rehab, and continued cutting corners with regard to repairs and maintenance of the building ever since, without detection. 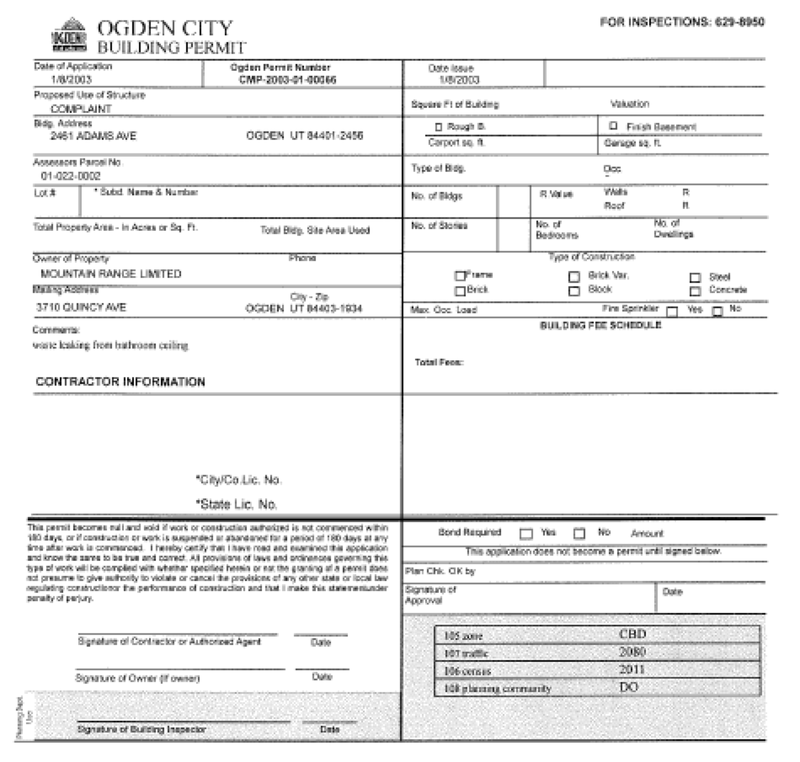 Numerous illegal plumbing repairs, including the illegal installation and mounting of 14 out of 14 toilet flanges, that were nonetheless signed off by Ogden City Building Inspectors. Below are the building permits that were issued to Kier in 1987 for the remodel and rehab of this building. Most were either not signed off as completed, or were rolled over onto another, blanket permit and forgotten. 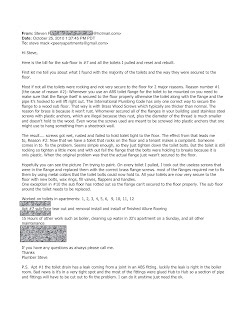 Today, I received this report from my plumber, detailing the illegal installation of 14 out of 14 toilet flanges at the building. 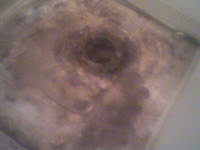 According to the International Plumbing Code, the one and ONLY, legal method of installing and securing an ABS toilet flange to the sub floor (a sub floor that Kier built and installed) is by cutting the appropriate size hole in the sub floor and then securing the flange to the sub floor, using coarsely threaded brass screws. The plumbing code requires the use of these more expensive, brass screws, because they don't rust and therefore ensure that the flange will stay securely attached to the sub floor. The screws that Kier used to attach every toilet flange in the building to the sub floor were steel, screwed into plastic wall anchors. These steel screws eventually rusted through, causing the toilets and flanges to break free from the sub floors, resulting in the leakage of raw sewage into almost every unit and exposing tenants to yet another health hazard. 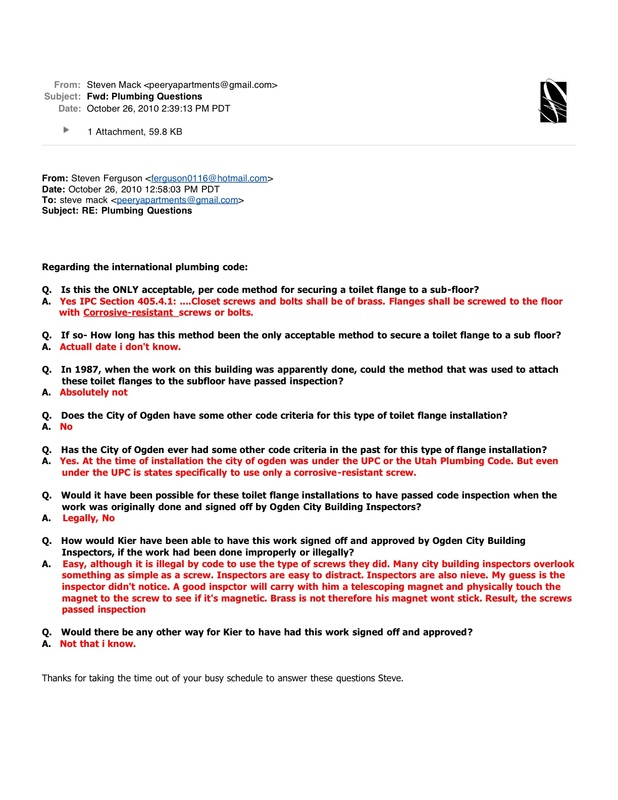 Due to the report from my plumber, regarding the illegal mounting of all 14 of the building's toilet flanges, I posed some questions to him in this email, in order to get a better understanding of the situation. His answers (in red) were rather enlightening...and a little disturbing also. 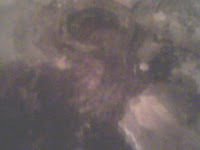 In light of the fact that Kier performed the original installation of these ABS toilet flanges, during their rehab of the building in 1987 and the fact that they would have also been responsible for performing any subsequent replacements of these flanges since that time, all evidence point towards only 2 explanations. 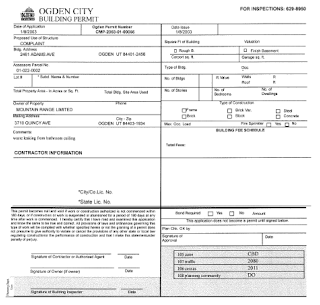 Kier, inappropriately cut corners and illegally installed 14 out of 14 toilet flanges during their rehab of the building in 1987, yet were somehow able to get this work signed off by Ogden City Building Inspectors, as being properly done. Kier, inappropriately cut corners and illegally repaired or reinstalled 14 out of 14 toilet flanges over the 23 years that they continuously managed and maintained the building, since the 1987 rehab. 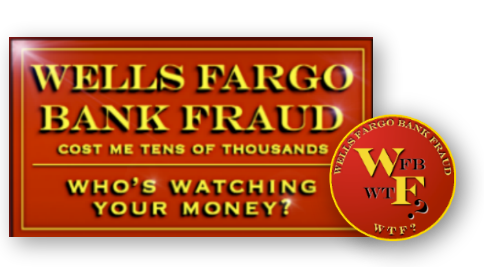 Know what else this complaint indicates? A large and prominent construction company like Kier, that has been responsible for the design and construction of countless condominium complexes, apartment buildings and homes across 3 states, routinely cut corners on their projects and used inappropriate and/or substandard materials in the construction and repair of those properties. 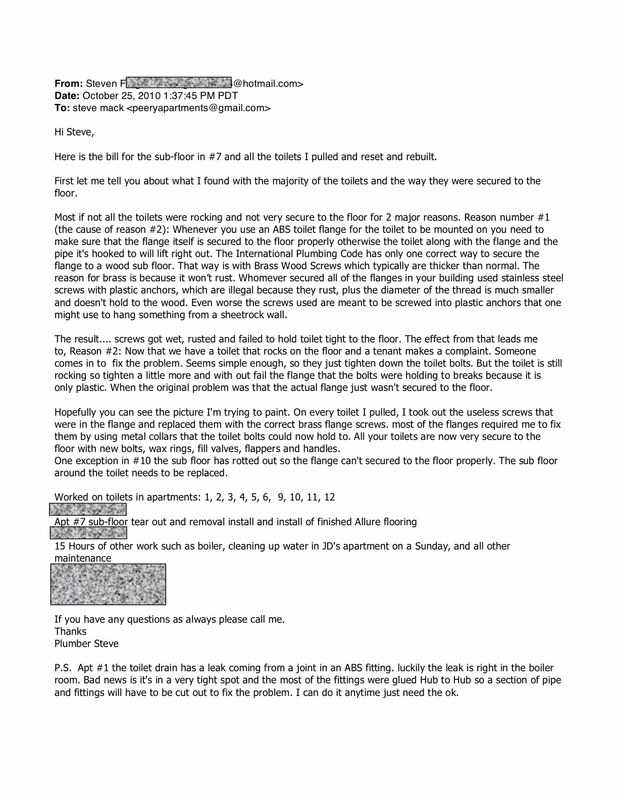 Kier used their standing and reputation in the community, to sway or otherwise influence building inspectors, to sign off on sub-standard or shoddy work. to call for an audit of Kier's construction and maintenance practices and have your property examined by an experienced and qualified building inspector, to ensure that your property was properly constructed and/or maintained by Kier.